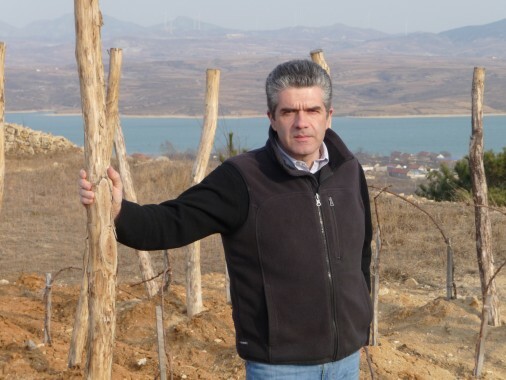 Olivier Richaud joined Domaines Barons de Rothschild (Lafite)’s technical team on 1 April, taking in charge the development of the DBR-CITIC vineyard in Penglai (Shandong region), China. He succeeds Gérard Colin, who has been managing the property since 2008. An agricultural engineer with a degree in oenology, Olivier Richaud started his career at Skalli and then moved to the Chandon group in Australia, before joining the William Pitters International group. There he gained his first experience in China, in the Qingdao region, as Director of the group’s local foreign subsidiary. He then became Manager for Vineyards Abroad (Spain, Italy, South America and China), and then Manager of Château La Tour Carnet, an 1855 Grand Cru Classé in the Haut-Médoc. From 2002 he was Assistant Technical Director at Château Beychevelle, a Grand Cru Classé with 90 hectares in the Saint Julien appellation in the Médoc. Christophe Salin, Managing Director of Domaines Barons de Rothschild (Lafite), comments: “We are very pleased to welcome Olivier Richaud, whose experience will enable the DBR (Lafite) Group to pursue its ambitious China project, and who will continue the excellent work that has already been carried out on site since 2008 by Gérard Colin”. 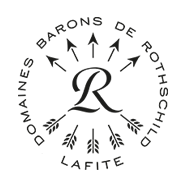 Eric Kohler, Domaines Barons de Rothschild (Lafite)’s international Technical Director will continue to supervise the Chinese vineyard alongside Olivier Richaud.